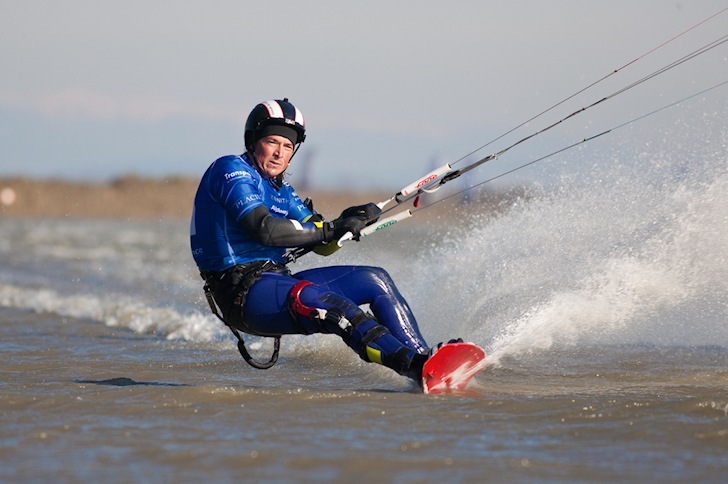 Alex Caizergues set a new world sailing speed record kitesurfing of 56.62 knots in November 2013 at in Salin-de-Giraud, France. That is 104.8 km/h! The record was made in a north wind blowing between 45 and 50 knots. Alex made at least 15 runs, each over 50 knots. 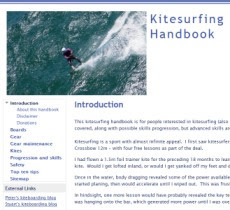 Caizergues has beaten the previous kitesurfing speed world record holder, American rider Rob Douglas, who had set the outright speed record of 55.65 knots in 2010. The World Sailing Speed Record Council (WSSRC) is yet to confirm the official record. New Kite Speed World Record!!! Alex Caizergues - 104.8 km/h from Alexandre Caizergues on Vimeo.